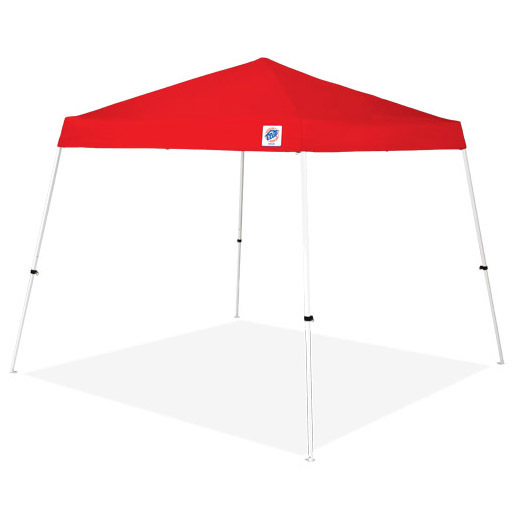 Stay shaded and dry by at your campsite with this E-Z UP Vista. Crucial for comfort. Slant-leg design – 8′ x 8′ at top, 10′ x 10′ at base.